“I know Simon and I will always be enemies…. 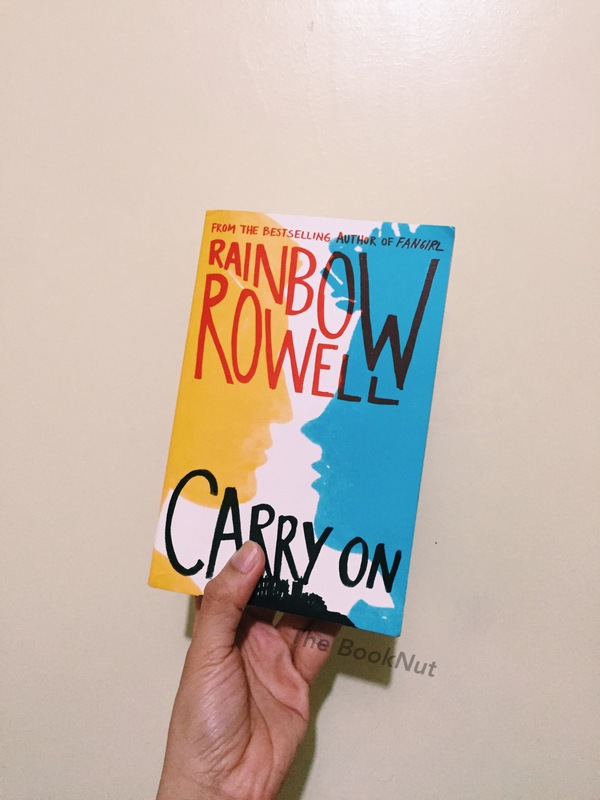 Rainbow Rowell is one of my favorite authors simply because she’s able to capture emotions so well and that her characters are well-thought out. Their characteristics are unique, quirky, funny and relatable. I’ve read all of her books and I like them all, but I totally fell head over heels in love with Fangirl. Cath Avery’s story about family, love and self-discovery resonated so loudly to me that I felt her every anxiety attack and emotional turmoil. From trying to cope with university while growing up and apart from her twin sister Wren, to feeling giddy about falling for a handsome farm boy Levi and all the while juggling to maintain her fanfic of Simon and Baz of Carry On. The minute I started to read it, I couldn’t and wouldn’t want to stop. It easily became one of my favorite young adult novel of all time. 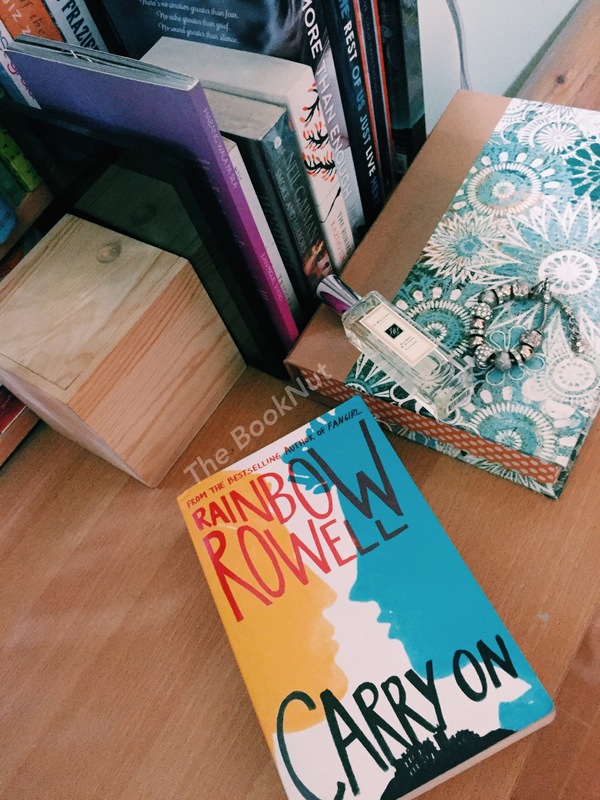 When news that Rainbow will be doing a spin-off novel about Simon and Baz I was elated. I would love to really dive into the magickal world of Carry On and see these mortal enemies slash friends in action. I wasn’t disappointed in the story of Simon and Baz that was told in the book Carry On. It was able to shed light on the complicated relationship of the two which was often highlighted in Fangirl as Cath wrote on her fanfic. I was able to understand the complex feelings that Baz was harboring towards Simon at the same time feel the weight of Simon’s burden as being the “Chosen One”. Penelope is a bright and strong character while Agatha was I think a bit more bland. Safe to say that at the end of the book, I wasn’t feeling all the love for Agatha. Carry On was able to give us an insight into the lives of Simon and Baz. 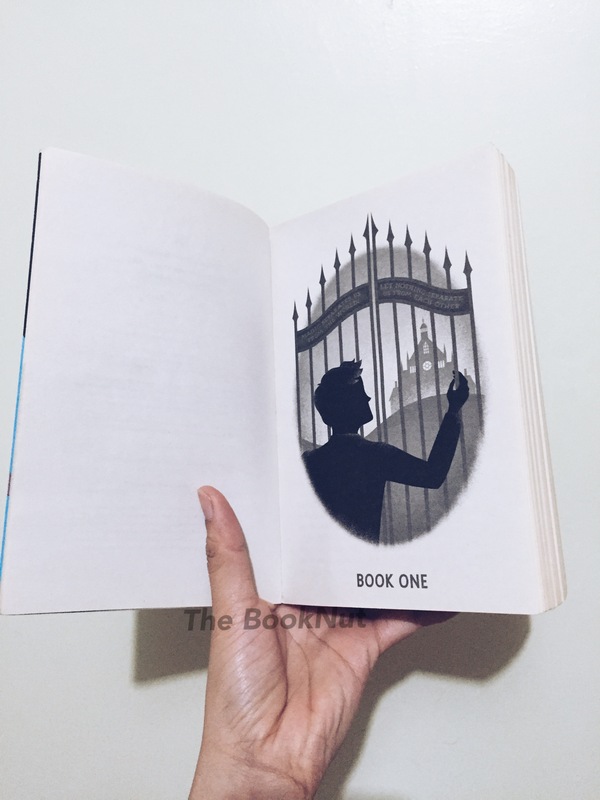 It’s amazing how Rainbow Rowell was able to create her own version of this magickal realm and give her fans a thrilling ride to the adventures of two teenage wizards who were trying to follow their destiny. Though I found some chapters lacking and some of the action seems to under-deliver, the complex human stories and struggles is one of the strong suits of Rowell’s writing. And the fact that she can make me feel all giddy and warm and fuzzy about Simon and Baz is truly amazing.